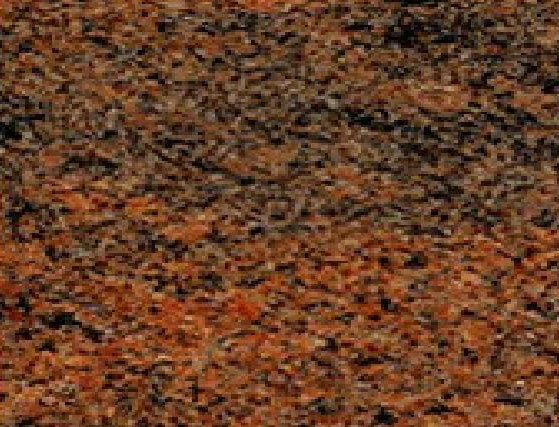 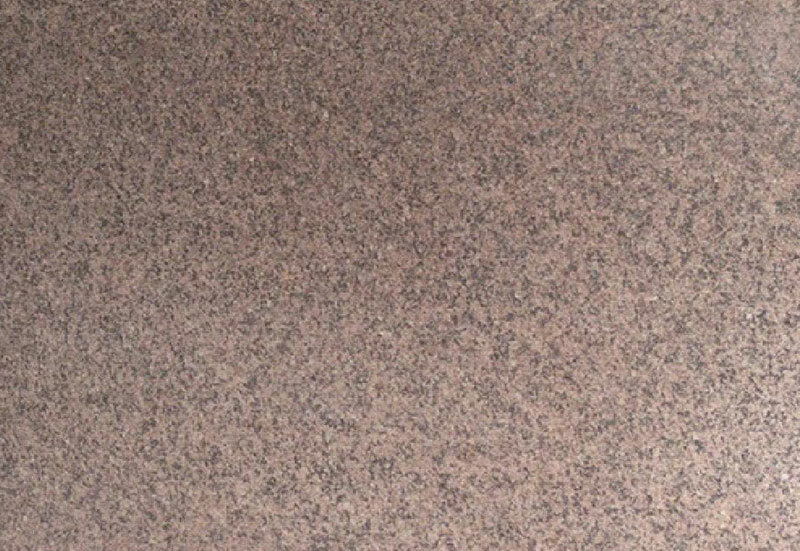 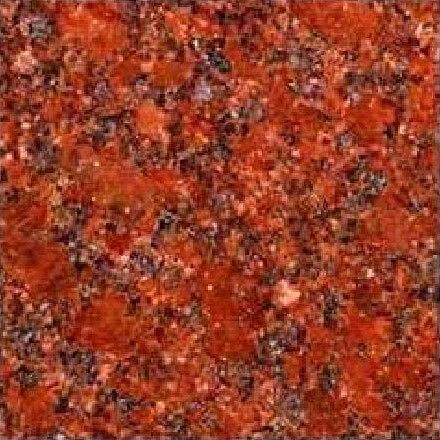 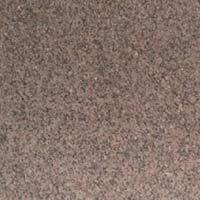 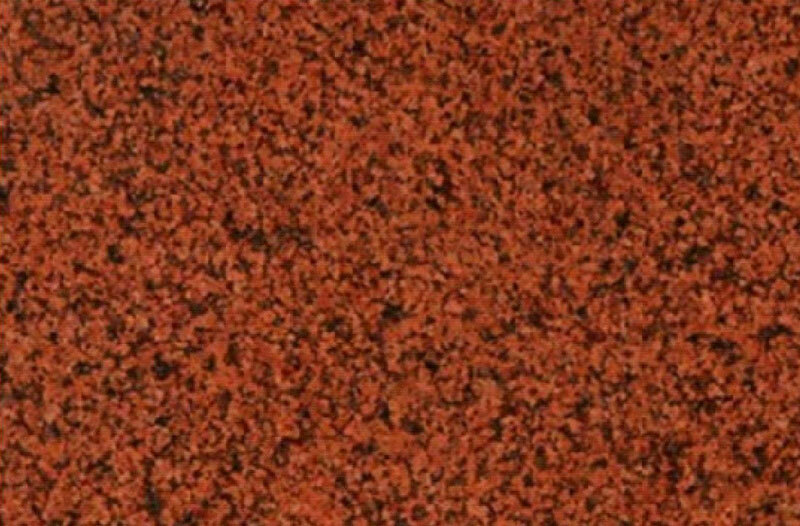 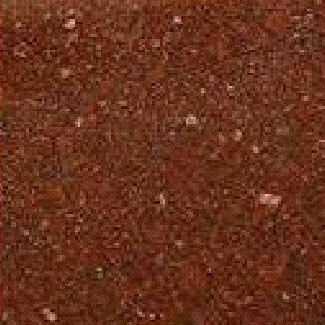 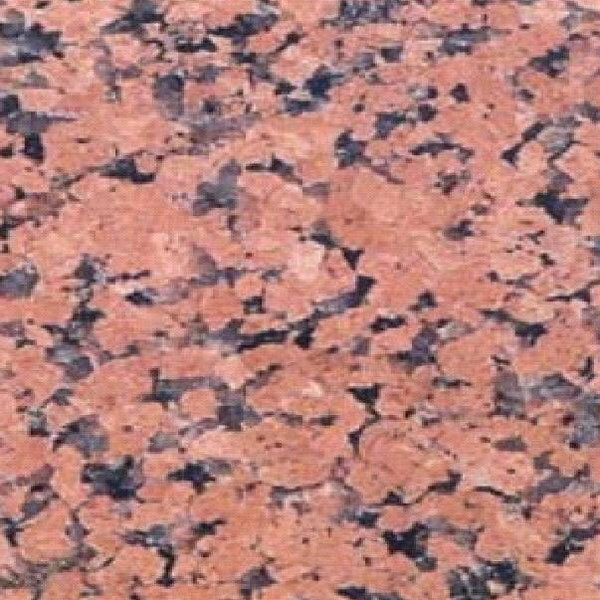 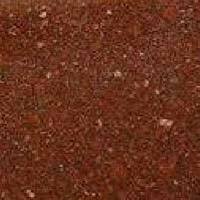 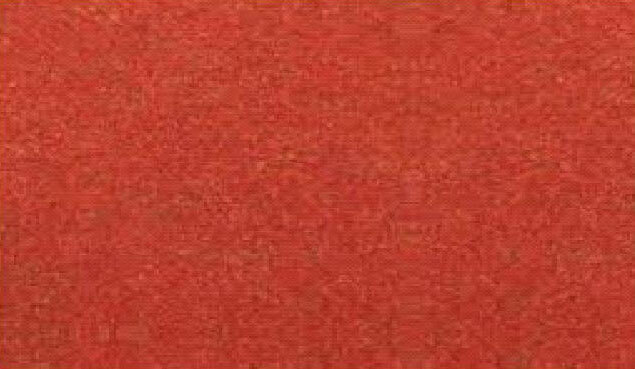 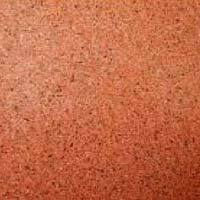 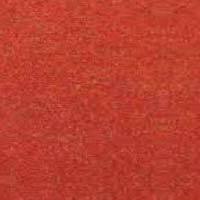 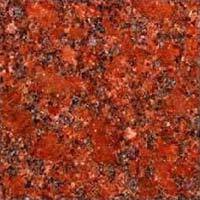 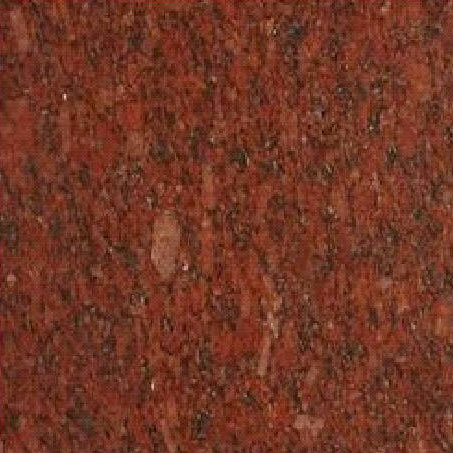 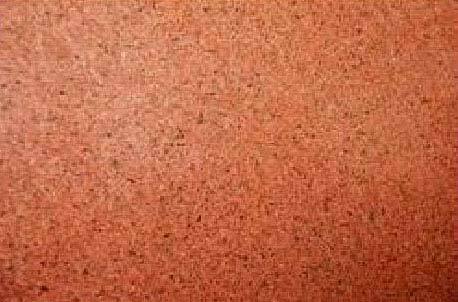 The comprehensive variety of the Red Granite Stones comprises of Bruno Red Granite Stones, Classic Red Granite Stones, Himalayan Red Granite Stones, Imperial Red Granite Stones, Lakha Red Granite Stones, RBI Red Granite Stones, Red Multi Granite Stones, Ruby Red Granite Stones, Sapphire Red Granite Stones, Sindoori Red Granite Stones, and SP Red Granite Stones. 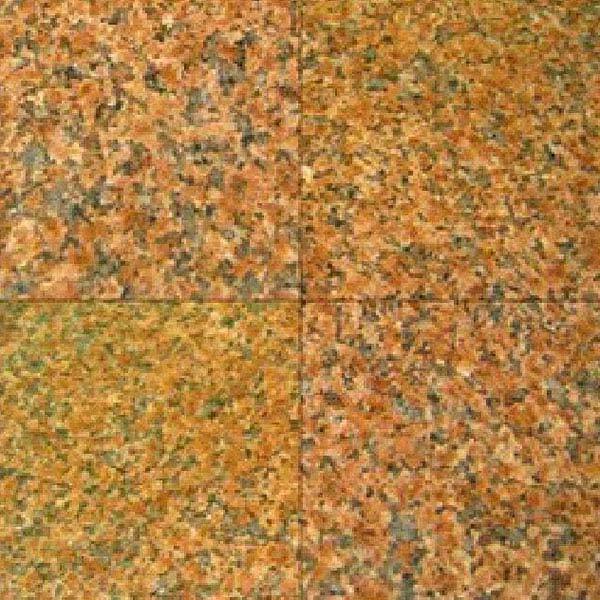 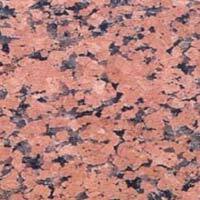 As a Manufacturer and Supplier of Red Granite Stones, the company offers the best collection at the best prices on a timely basis. 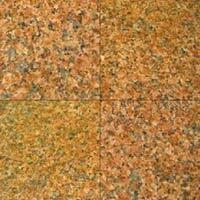 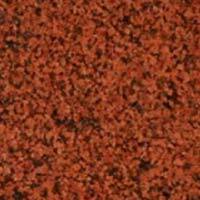 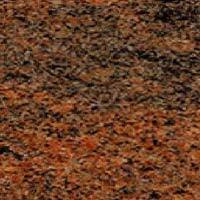 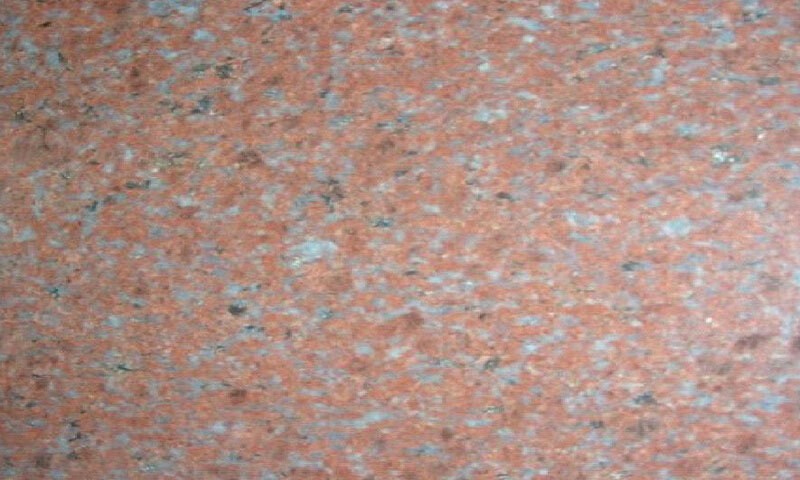 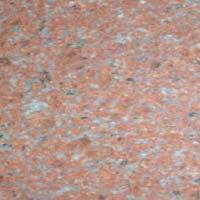 The smooth texture and proper polishing of the Red Granite Stones enhance the rich red texture.